Young Audiences of Houston joins Levy Park Houston to offer a multitude of creative, arts-based experiences for youth and family throughout 2017 and beyond! Young Audiences of Houston is proud to partner with the Levy Park Conservancy to reintroduce people of greater Houston to the newly redeveloped Levy Park - supporting a vision of creating an active and vibrant entertainment and recreation destination for all of Houston to enjoy. 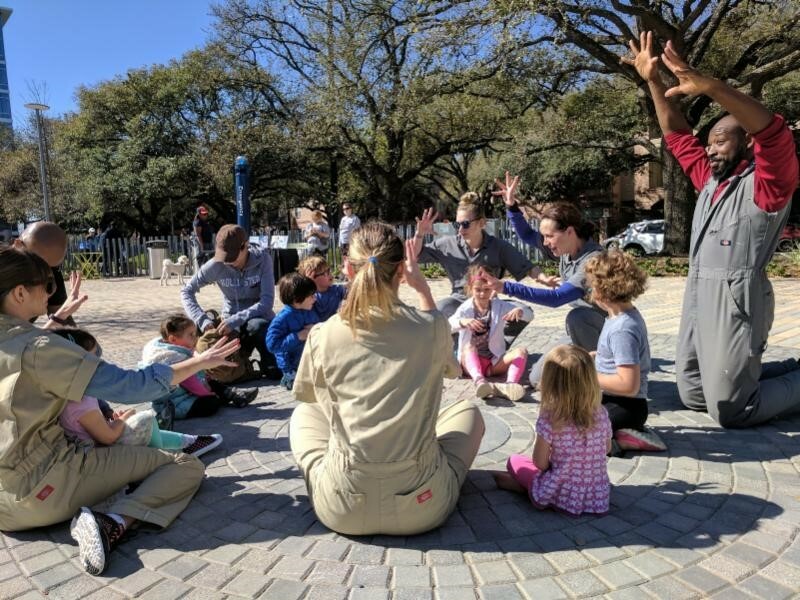 Starting March 4th, Young Audiences of Houston will partner with Levy Park to offer FREE, family friendly, arts inspired workshops every first, third, and fifth Saturday of each month. Workshops encourages participation by audiences of all ages and will span across disciplines of visual arts, dance, music, literary arts, and theater. The park features curated, year-round programming, native landscaping and botanical experiences, interactive children's play areas, water features, a performance pavilion, an event lawn, a community garden and dog park.  For an up-to-date listing of Levy Park programs and information about other free YAH programs in the community, click here.